The Reginox tap collection incorporates a carefully selected range of stylish brassware that perfectly compliments your choice of sinktop. 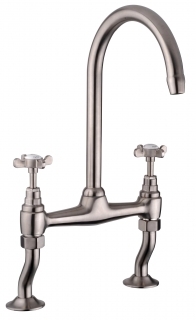 Reginox taps offer the ultimate combination of style, quality, performance and compatibility. 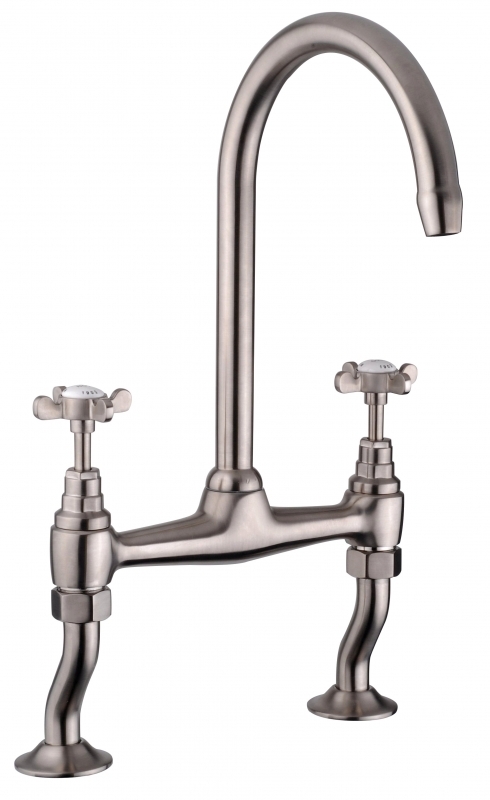 With traditional and contemporary designs to choose from, there's a Reginox tap to suit every kitchen decor and style.